Buy Stomp, Chomp, Big Roars! Here Come the Dinosaurs! Use Rewards for Stomp, Chomp, Big Roars! Here Come the Dinosaurs! This is the way we stomp our feet. Stomp! Stomp! Stomp! This is the way we like to eat. Chomp! Chomp! Chomp! 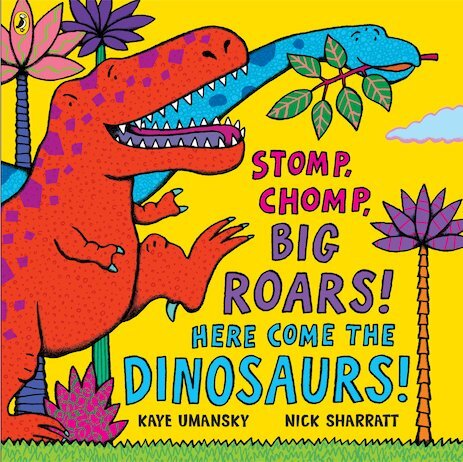 With this awesome action rhyme book stuffed with simple, catchy verses, YOUR little dinosaur hatchlings can stomp and chomp to their hearts’ content. There are rhymes for swamp-diving, doing roly-polies or playing hide-and-seek in a tree – or even rhymes for making friends and inviting them to tea! 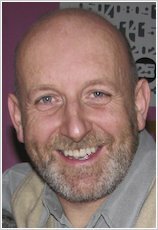 Bursting with glowing artwork from star illustrator Nick Sharratt, this book is perfect for helping youngsters to match, guess and rhyme words, and for getting them moving and miming. It’s a tearaway treat to delight every little roarer! 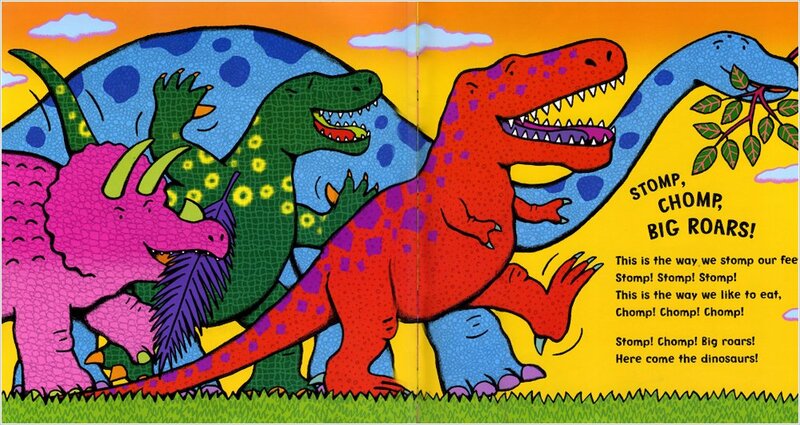 this is a book full of dinosaur rhymes.